Please find the Scientific Programme from the 26. 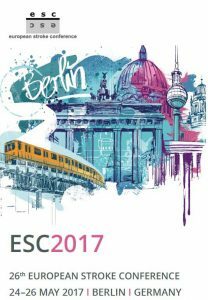 ESC in Berlin, Germany 2017! The web documentation will be available by the end of July 2017!